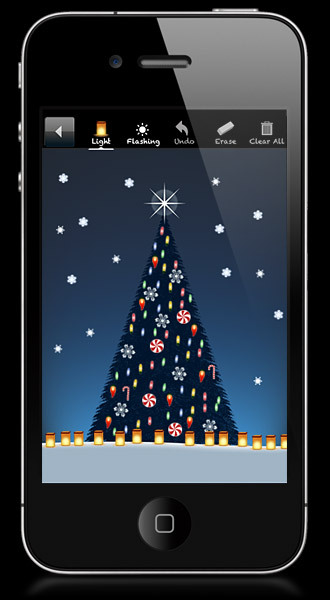 DrawLights: Add Christmas Lights to your iPhone Photos! 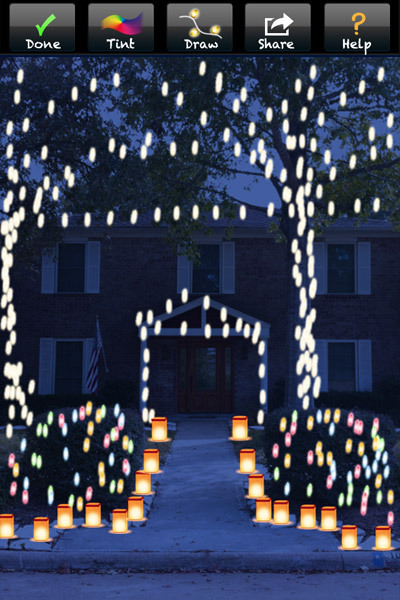 Add Christmas Lights to your photos with Draw Lights! 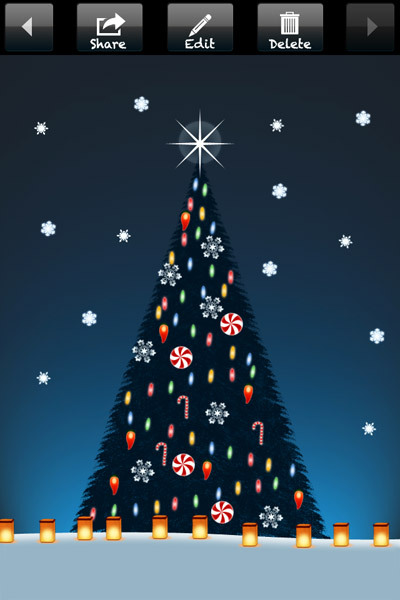 Then use your finger to draw lights on your photo! 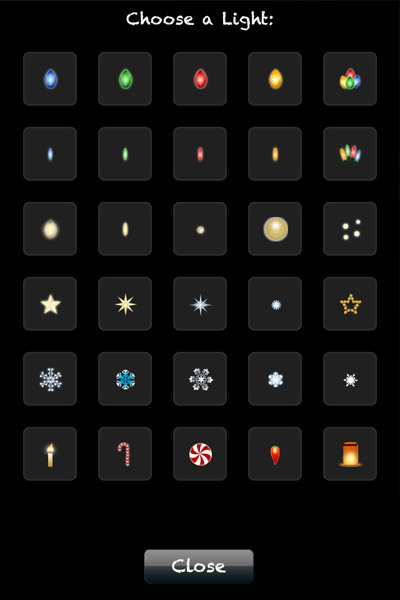 30 different lights to choose from! 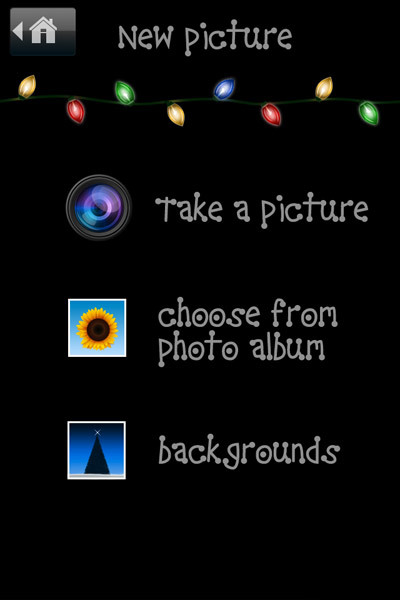 When you're done, save it to your lights album (or your camera roll), email it to a friend, or tweet it to everyone!